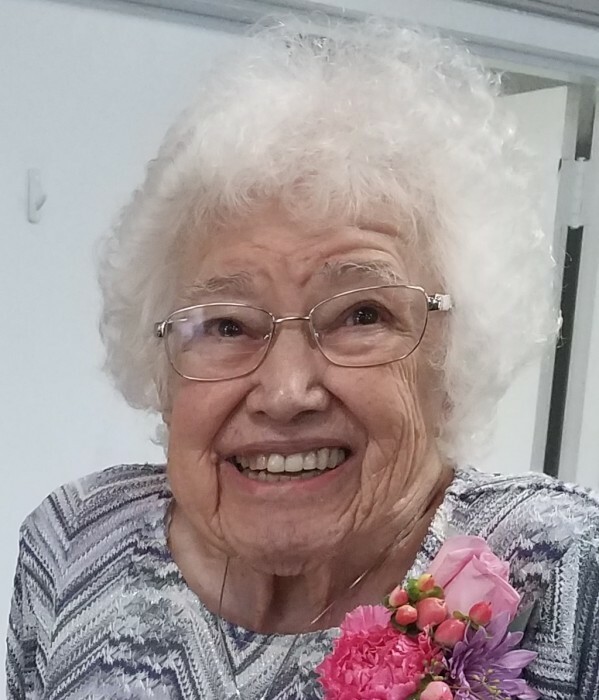 Herma M. Christensen, 100, of Blissfield, MI, passed away Friday, January 25, 2019 at Ebeid Hospice Residence. She was born September 16, 1918 in Palmyra, MI, to Emil and Ethel Wellnitz. Herma raised two sons and was a school secretary for many years. 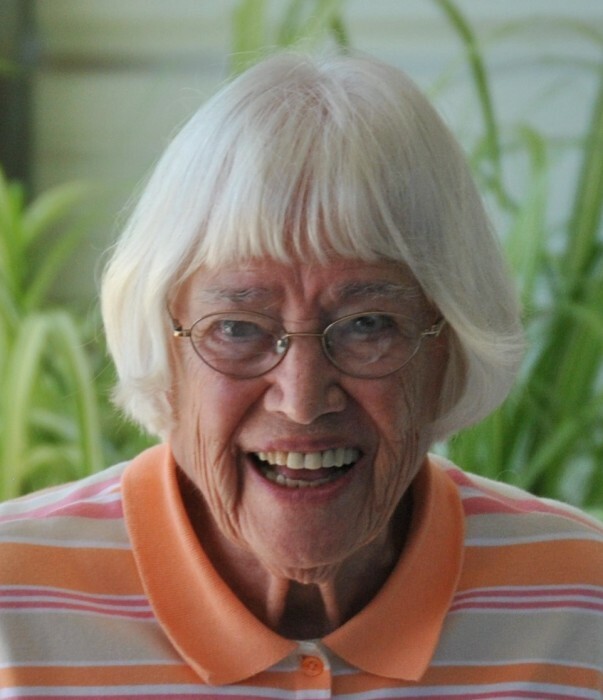 She was a long-time member of Olivet Lutheran Church in Sylvania and was involved in many church activities there through the years, was an active member of Blissfield Senior Center and loved to play cards, especially Euchre. During Herma’s younger years, she was an extensive traveler and camper, as well as being an avid square dancer. Friends and family will gather for a memorial service at Olivet Lutheran Church, 5840 Monroe St., Sylvania, OH 43560, on Saturday, March 23, 2019 at 10:30 A.M. Interment will be private. Those wishing to give a memorial are asked to consider Olivet Leisure League, 5840 Monroe St., Sylvania, OH 43560.